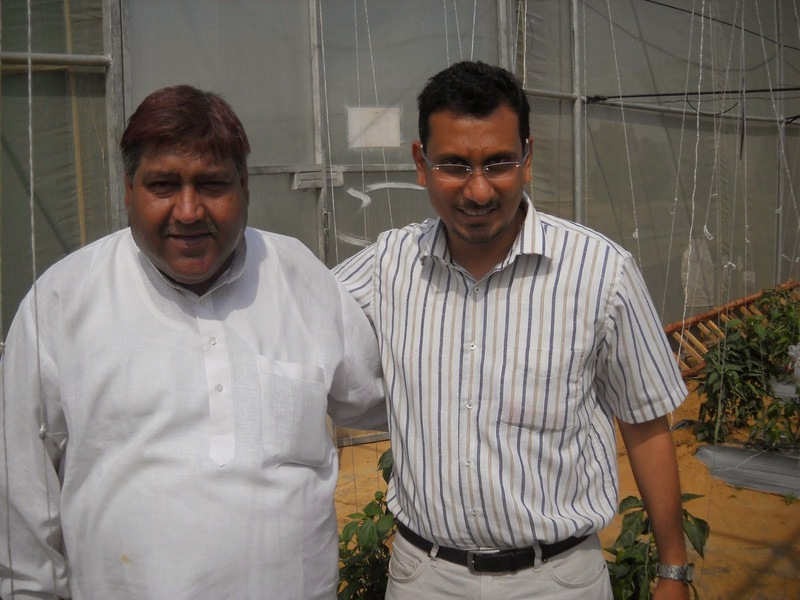 Established in the year 1998, at Jaipur, (Rajasthan, India), we, ACI Agro Solution are one of the leading organizations engaged in offering a comprehensive range of Agriculture Products. 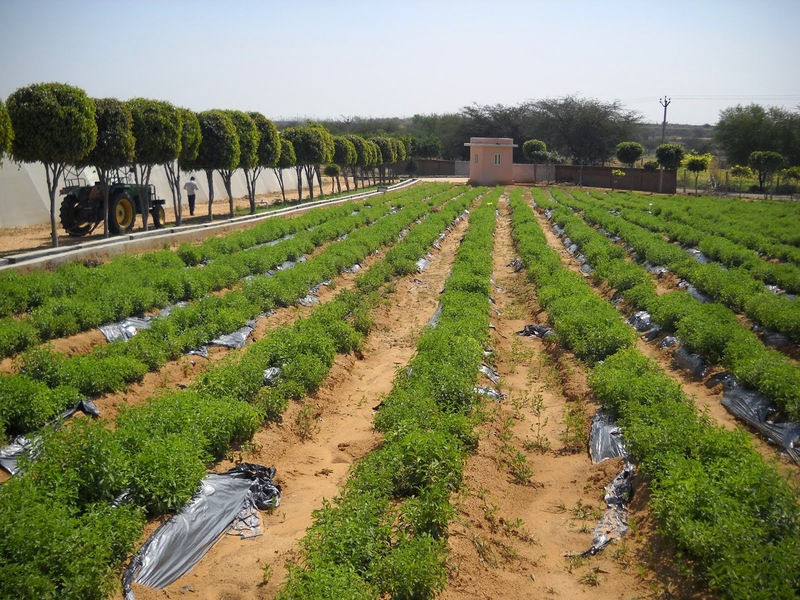 We are a renowned processor, supplier and exporter of Medicinal Juice, Companion Planting, Stevia product and many more products. 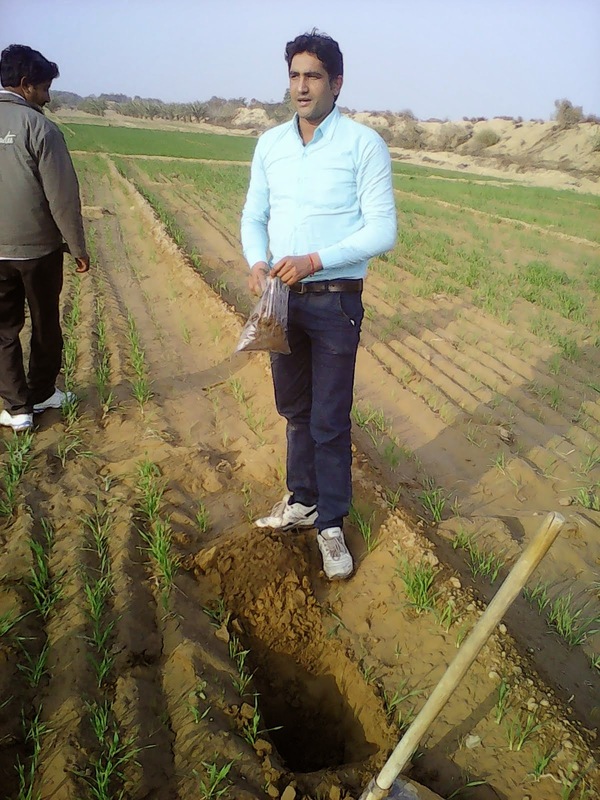 We also provide Agro Consultancy Service. Procured from reputed vendors and farm houses, all these products are high in quality and known for their rich nutritional value. 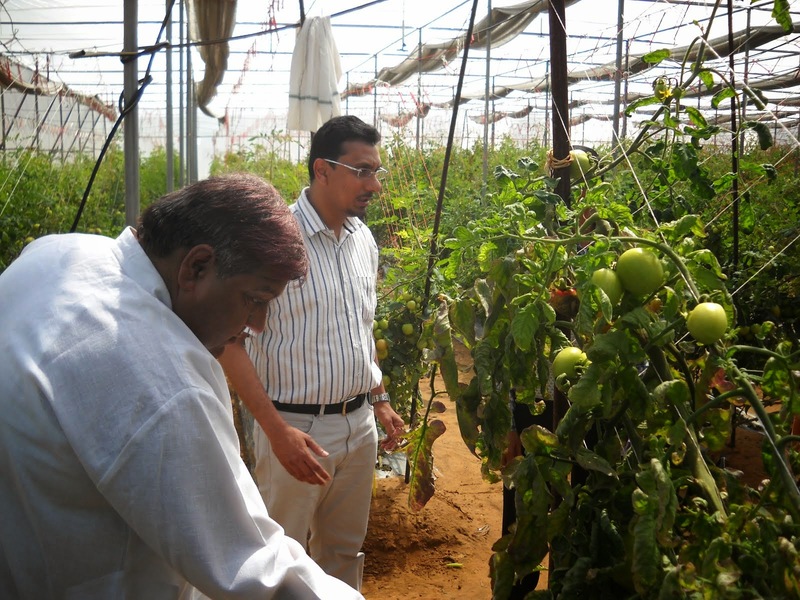 To carry forward our business activities in an efficient manner, we are empowered with experienced agriculturists, who hold expertise in cultivation practices, plant protection, input management and agriculture economics. Our personnel are well informed about the latest technological advancements that help them offering the best consultancy services to our valued customers. Owing to their dedicated efforts, we have earned the trust of innumerable satisfied customers in our short journey. 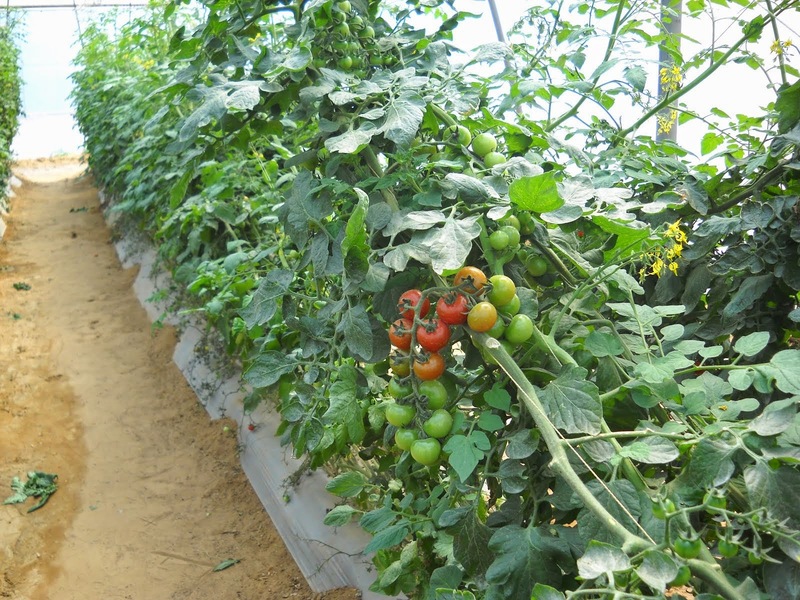 The affairs of our organization are efficiently managed by experienced professionals, who are committed towards making the agriculture a profitable venture without causing harm to the environment. Their versatile knowledge and dynamic management skills have allowed us to be a top notch company in the market. ACI AGRO SOLUTION is an ISO 22000:2005 Food Safety Management System With HACCP, ISO 9001:2008 & Organic certified Co. We are leading agriculture consultancy in India. We are in the business of medicinal and aromatic herbs, plantation , processing, trading, export import. 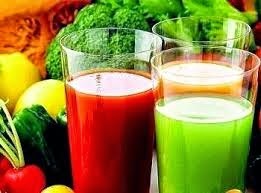 We have a complete product range of the organic natural and herbal juices like aloevera, amla, diabatic juice, obesity juice, cardio juice, jamun juice, noni juice, karela juice, ortho care juice. We have aslo the complete range of the stevia products like dry stevai leaves, stevia green powder, pure stevioside white powder without filler.And also we are providing & supplying organic spices, organic certified seeds & Grains & Flour like wheat, pearlmillet(bajara), Maize, mustard, Bengal gram(chana), moth, Green gram(mung), Rice non basmati. 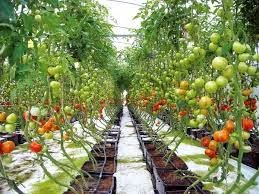 We have an expert team of agriculturists with core competencies in cultivation, plant protection, input management & hi-tech agriculture consultancy. To eradicate toxicity of chemical fertilizer & ensure only organic product development that will help & secure our environment and protect our Mother Earth. We provide best quality product & consultancy at competitive price to enable satisfaction & peace to our customer where our revenues lies. 1. To educate the farmers about modern Agricultural practices. 2. 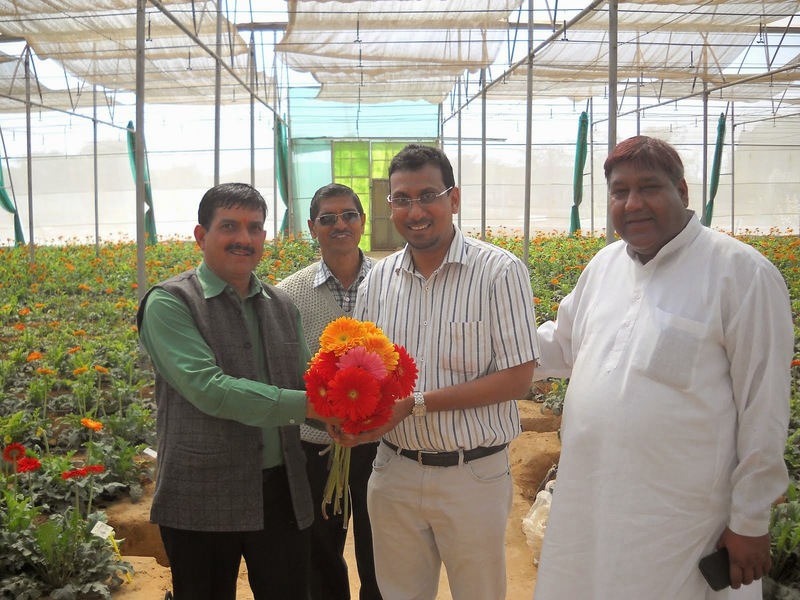 To build up awareness regarding new invention in Agriculture, Horticulture, Pisiculture, Sericulture & Animal husbandry. 3. 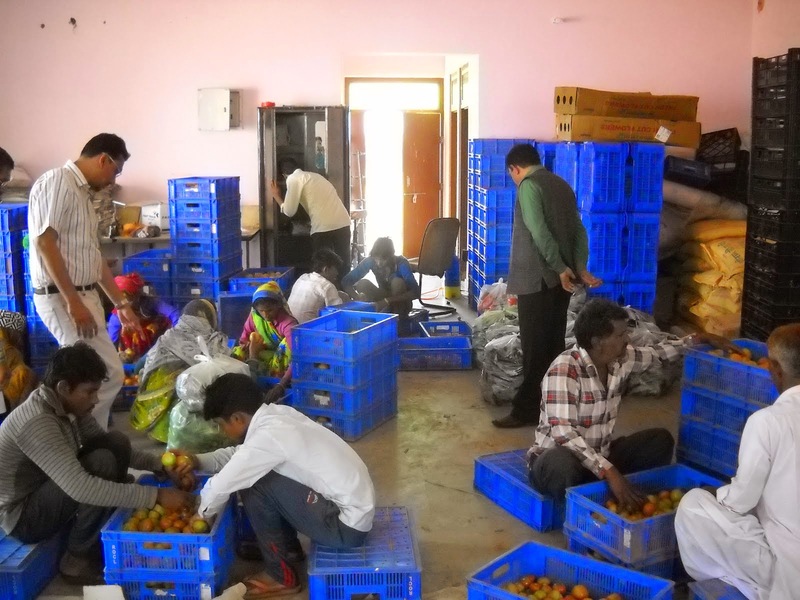 To create employment generation in rural areas by our consultancy services. 4. To reduce pollution by adopting plantation practices. 5. 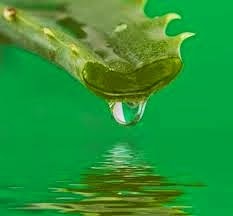 To eradicate toxicity of food, beverage and pharmaceutical product by adopting our organic natural juice, organic stevioside, organic spice product. 6. To supply good certified seeds that stands the sustainable agriculture. Our team plays an indispensable role in the development and dispatch of customized products as per the specifications of our clientele. They stay active round the clock to keep an eye on the latest changes developing in the market while taking meticulous steps to transform their plans into action. Our professionals understand the importance of unified operations and display the spirit of harmony to acquire set goals.